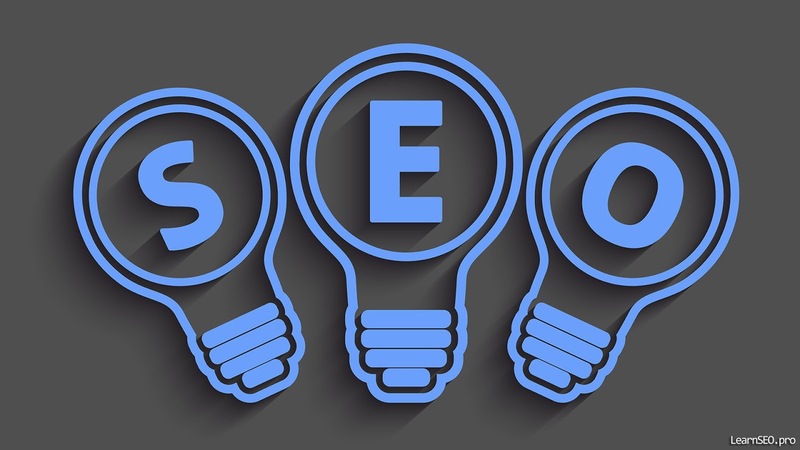 SEO isn’t just about building search engine-friendly websites. It’s about making your site better for people too. At Caged Fish we believe these principles go hand-in-hand. We guide you in all areas of SEO—from finding the terms and phrases (keywords) that generate traffic to your website, to making your site friendly to search engines, to building links and marketing the unique value of your site. If you are confused about this stuff, you are not alone, and we’re here to help.